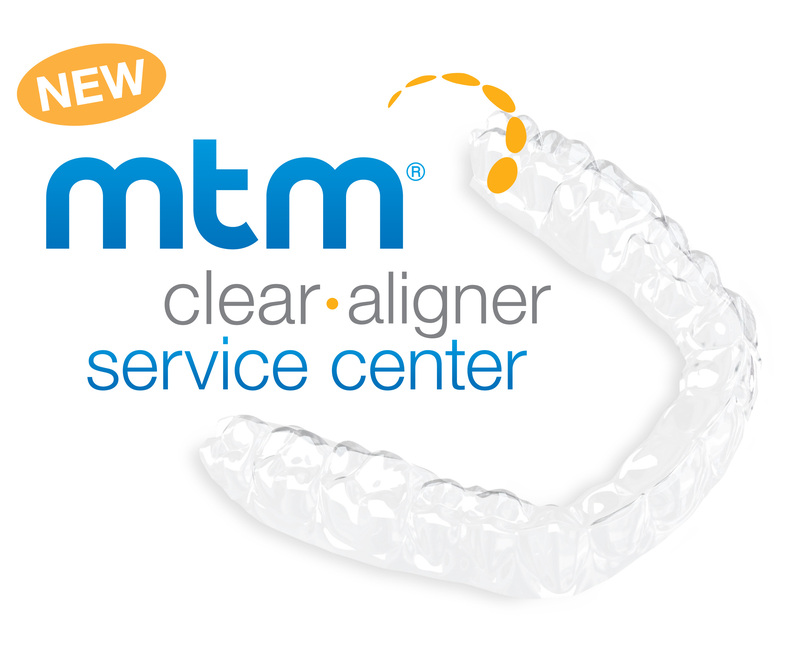 Orthodontic tooth movement with clear aligners employs a series of incrementally different, nearly invisible aligners that shift teeth gradually over a period of up to 2 years. 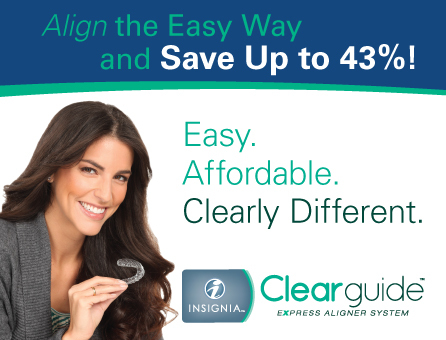 Clear dental aligners are typically changed every 2 to 4 weeks, with patients requiring anywhere from fewer than 5 to more than 20 aligners in total. 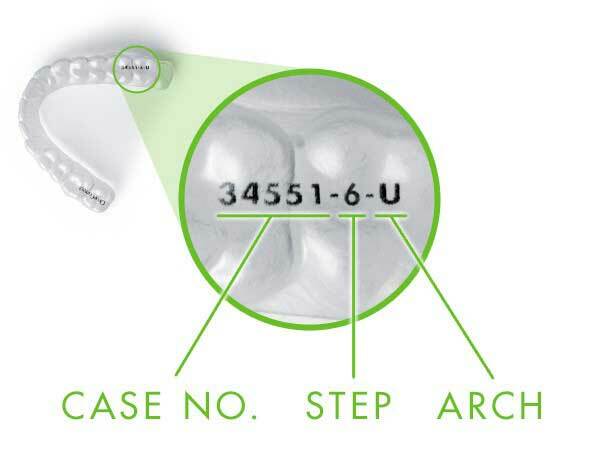 Acrylic buttons may be temporarily attached to teeth to add force to movement in intrusion and extrusion cases. 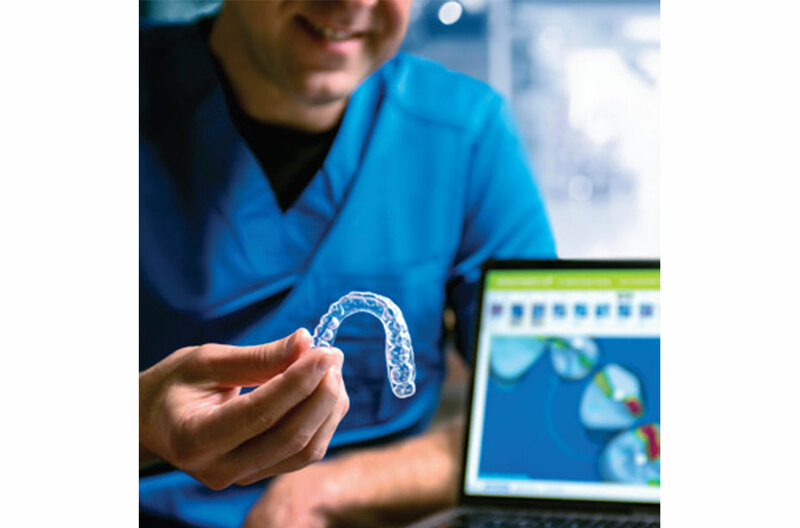 Prior to treatment, 3D models of the patient’s present and projected dentition are made. 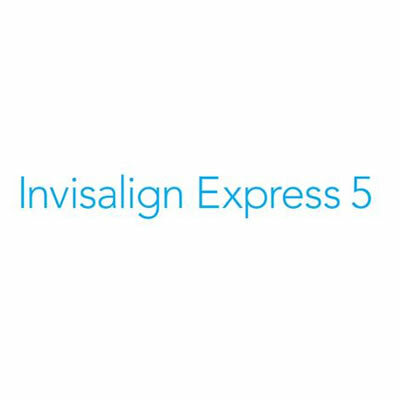 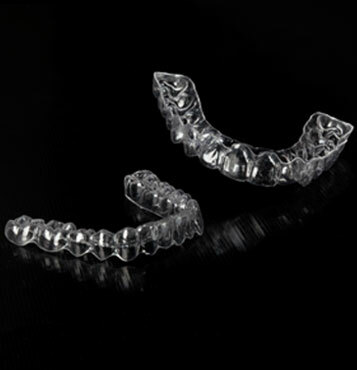 Laboratory requirements for clear aligner fabrication generally include upper and lower PVS impressions and PVS bite registration (or digital scans), full-mouth or panoramic X-rays, facial and intraoral photographs, and information regarding the number of clear dental aligners needed and any IPR recommendations. 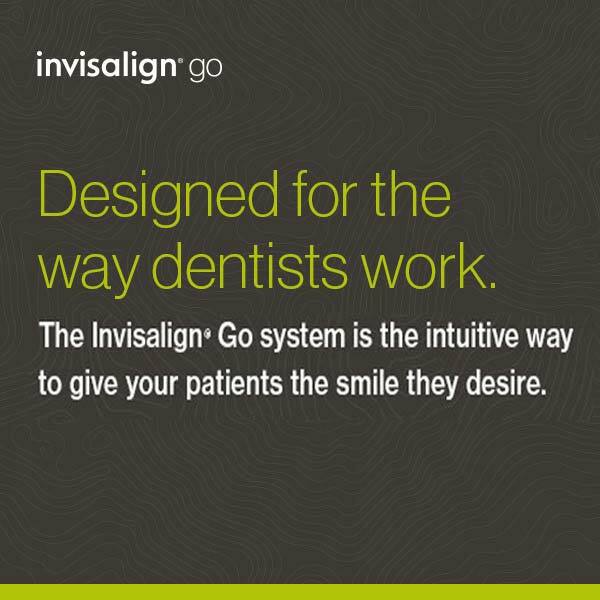 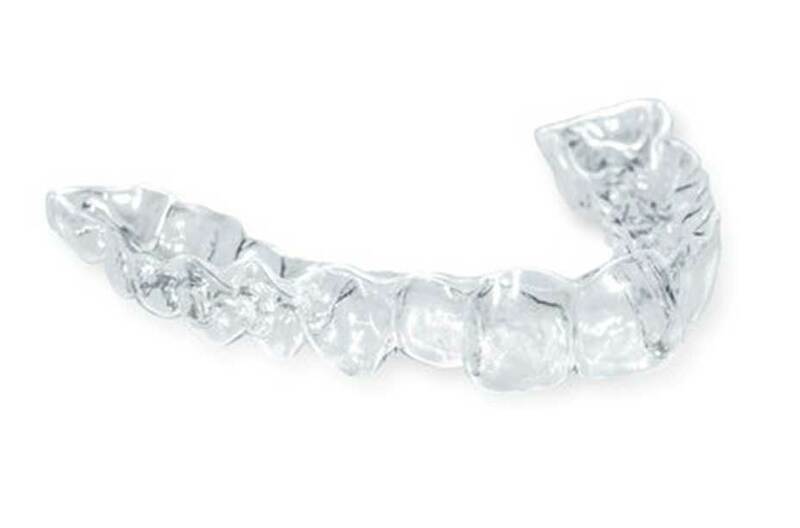 Because they are nearly invisible and removable for brushing and eating, clear aligners enhance patient compliance, which is essential for successful outcomes. 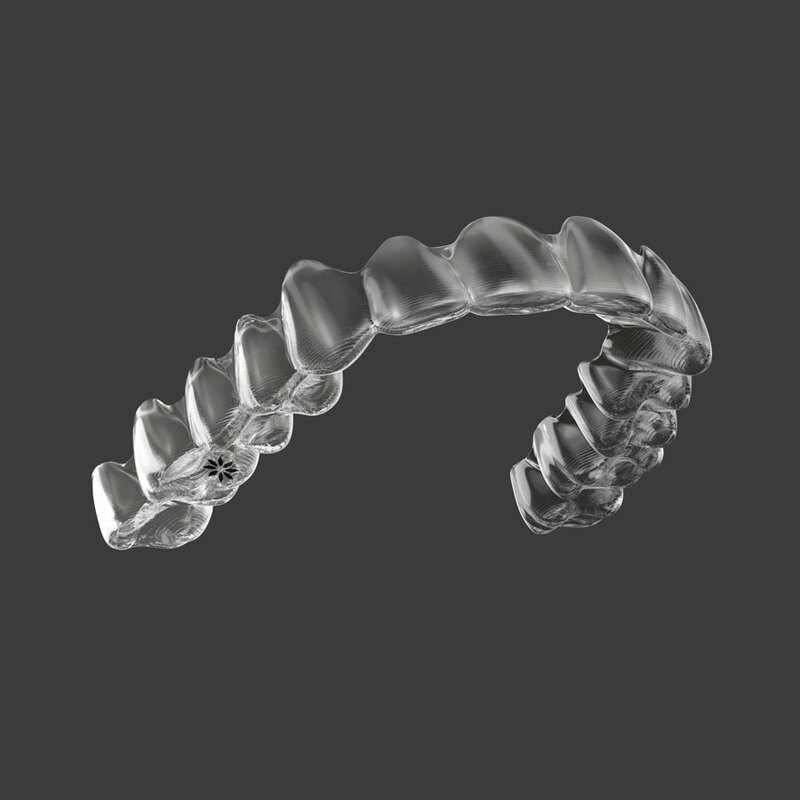 However, because aligners must be worn for 20 to 22 hours per day, some manufacturers provide built-in checkpoints at predetermined intervals to enable mid-treatment corrections and refinements if compliance falters. 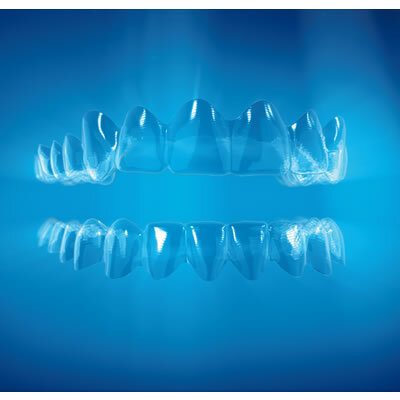 The 14-stage treatment option with the versatility you need to treat mild to moderate cases. 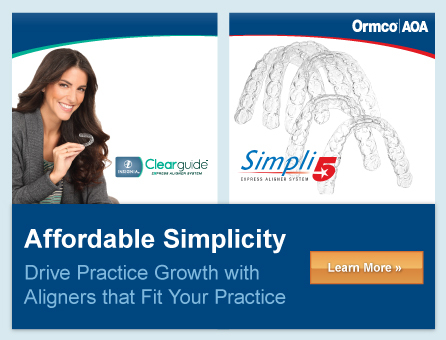 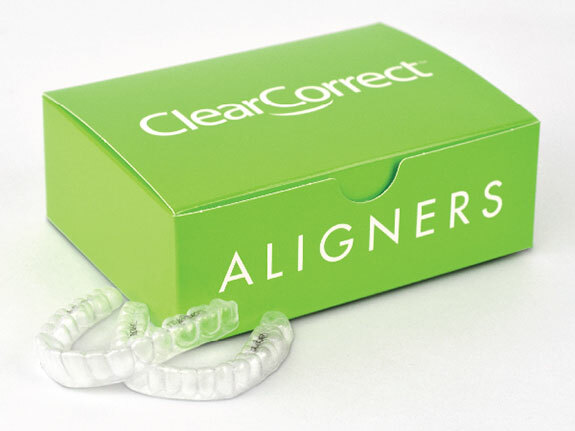 ClearCorrect allows clinicians to straighten teeth using a series of clear, custom removable aligners.